Provide comfort for the family of Dawn Todorov with a meaningful gesture of sympathy. Dawn C. Todorov, 91, passed away on Sunday, February 3, 2019 in Virginia Beach, Virginia. She was born on November 4, 1927 and was the daughter of Clarence and Fairy Gosey. Dawn worked as an accounting supervisor for the Norfolk Port and Industrial Authority. She was an active member of Young at Heart at First Baptist Church of Norfolk. She was also past President of the Woman’s Transportation Club. Dawn was an avid reader, traveler, and loved her grandsons and great-grandsons. She enjoyed taking her grandsons on trips to museums, and other places of interest. Dawn is survived by her daughter, Pamela Dawn Todorov Hanks and Larry Hanks of Fleming Island, FL; Grandsons, Dustin (Sarah) Hanks of Washington, DC, Ryan (Lauren) Hanks of Jacksonville, FL, and great-grandsons Wesley, Cooper, and Colton Hanks of Washington, DC; sister, Gayle Basnight of Virginia Beach, VA; and brother, Charles David Gosey of Baltimore, MD. She was preceded in death by her sister Marilyn Gosey Fay, her brother, Gene Allen Gosey, and her parents Clarence “Doc” Gosey and Fairy Gosey. A visitation for Dawn will be on Thursday, February 7, 2019 from 11:00am to 12:00pm at First Baptist Church of Norfolk, 312 Kempsville Road, Norfolk VA, with the funeral service starting at 12:00 noon. A graveside service will follow at 3:00pm at Forest Lawn Cemetery, 8100 Granby St., Norfolk, VA.
Memorial contributions may be made to Sheila’s Place, 4621 Valley Forge Lane, Virginia Beach, VA 23462. Sheila’s Place is a private hospice home in Virginia Beach where Dawn spent her last 3 months. They provided health care, and warm, compassionate care for her. 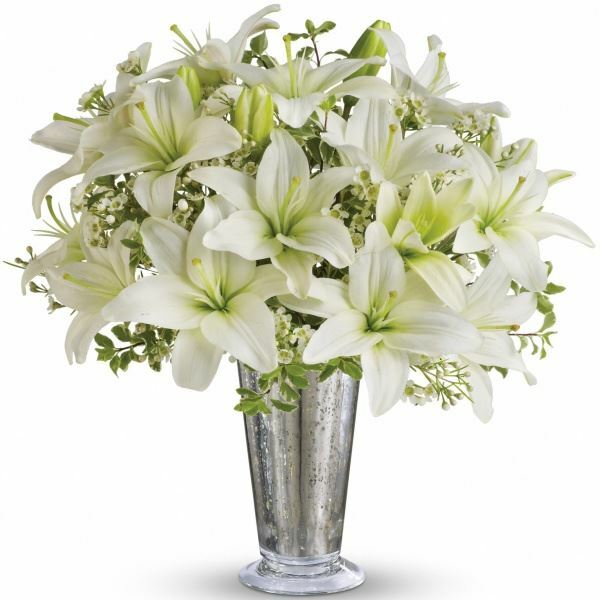 To send flowers in memory of Dawn Claire Todorov (Gosey), please visit our Heartfelt Sympathies Store. We encourage you to share your most beloved memories of Dawn here, so that the family and other loved ones can always see it. You can upload cherished photographs, or share your favorite stories, and can even comment on those shared by others. Deloitte (Joanna, Madina, Analia, Lamine,John, & B sent flowers to the family of Dawn Claire Todorov (Gosey). We are sorry for the loss of your beautiful Mother. It’s a hard emotional time. Please know our love and thoughts are with you. Much Love to the Todorov and Hanks Family. Deloitte (Joanna, Madina, Analia, Lamine,John, & B purchased flowers for the family of Dawn Todorov.